Put some colour on your feet! 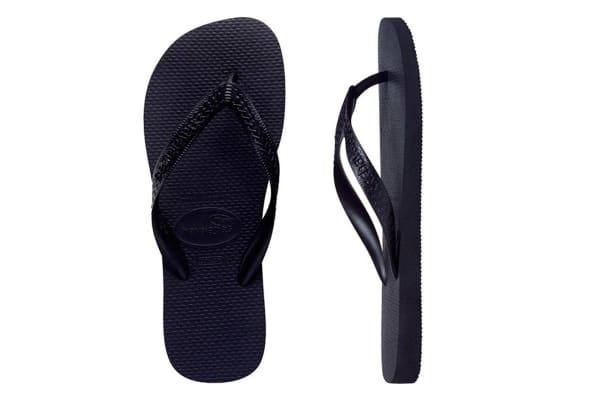 Iconic and essential, Havaianas Top Thongs put the colour into summer! 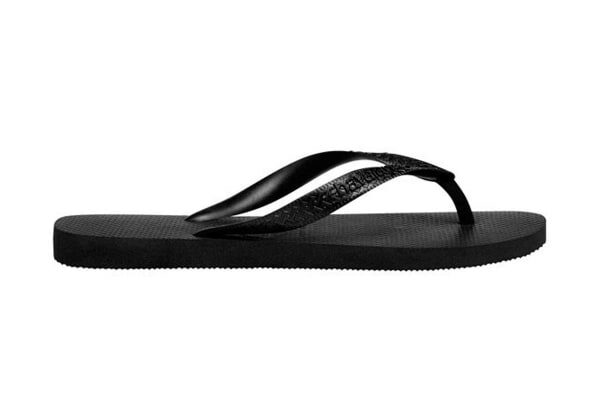 Havaianas Top Thongs are an absolute essential for summer. Made from Havaianas secret Brazilian rubber formula, these thongs provide the ultimate in comfort and flexibility. Popping with colour and cushioning your feet, you can run, jump, dance and skip around town in this fabulous footwear.